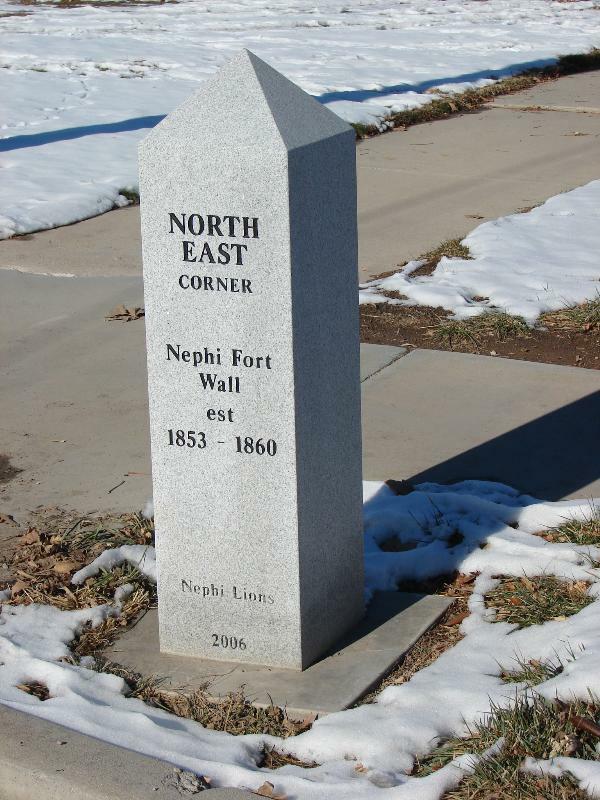 I love that so many of the towns around Utah used to be Forts and the corners of those forts are often marked. 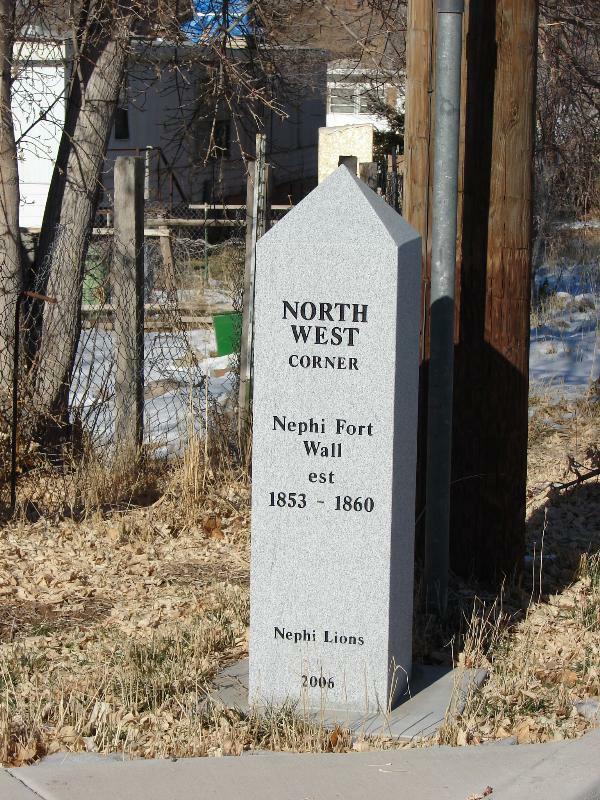 Nephi is one of those, I went around and got pictures of the four corners and also the preserved section of wall in the park. Oakley’s original name was “Oak Creek”, derived from the name of a creek that ran just east of the present town site and that was thickly overgrown with oak trees. The town changed its name to “Oakley” in late 1886 or early 1887; the new name was chosen from many names submitted by the settlers in a contest. 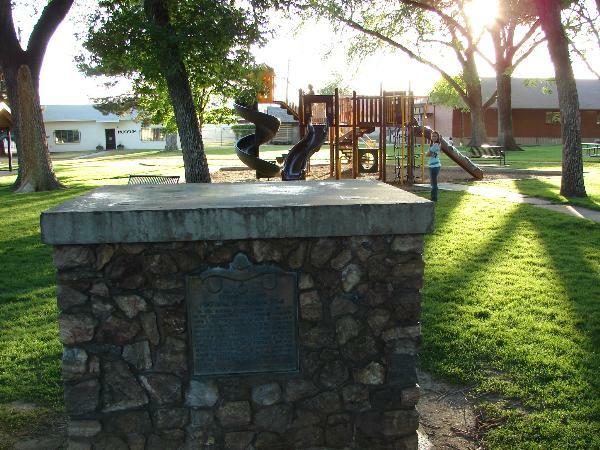 Oakley was first explored as a location for a new settlement in about 1850. The City was incorporated in 1933 and Robert V. Frazier was elected the first Mayor. We are located about 45 miles East of Salt Lake City in Eastern Summit County. We enjoy many benefits of being in a high mountain valley at 6500 feet in elevation with the beautiful Weber River flowing through our City. Also check out the Indian Trail Historic Marker. 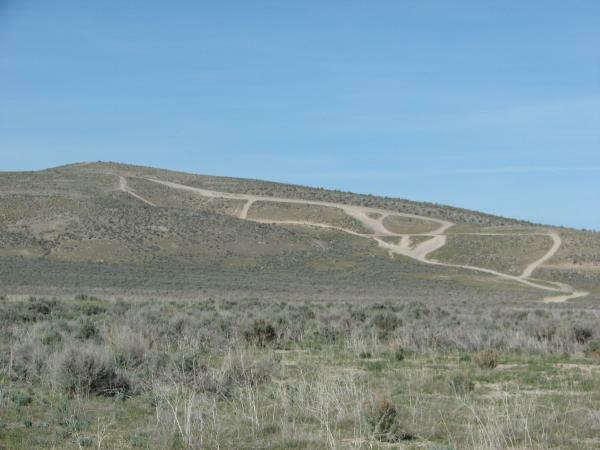 Lots of fun memories of Nutty Putty Cave, it was atop Blow Hole Hill out in one of my favorite areas of Utah, the desert west of Mosida and North of Eureka. The cave is sealed up now but before it was you could go out there any time any day or night and see groups going in to explore. So I have a Galaxy S3 and love it. One thing I don’t like though is if I email people it adds them to my contacts, and if I tell facebook it can add my friends to my contacts it does all of them, not just the ones who have phone numbers on facebook. I was wondering if there was a way to delete all of them that didn’t have phone numbers and I figured it out so I thought I’d post it here and hopefully help someone out. Easy huh? Maybe you all knew, but I was glad to find it and maybe someone will be glad I shared. 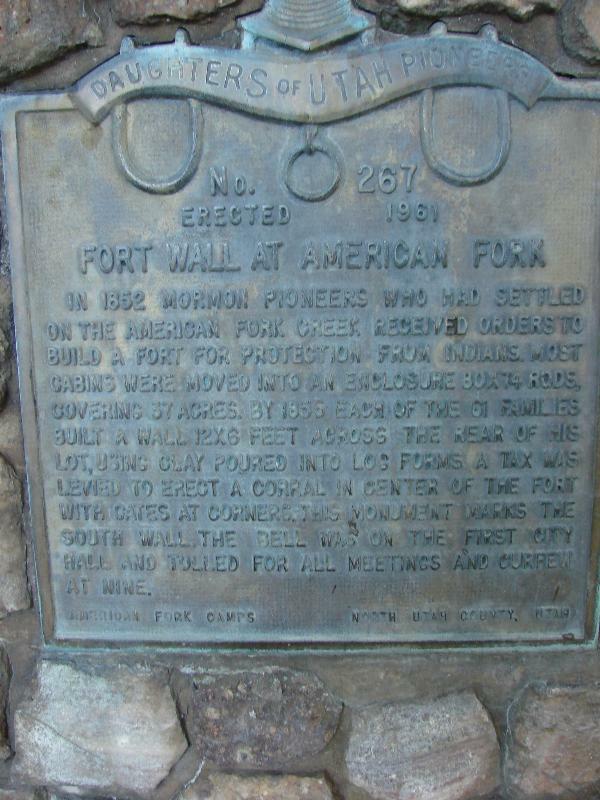 In 1852 Mormon Pioneers who had settled on the American Fork creek received orders to build a fort for protection from indians. Most cabins were moved into an enclosure 80×74 rods, covering 37 acres. 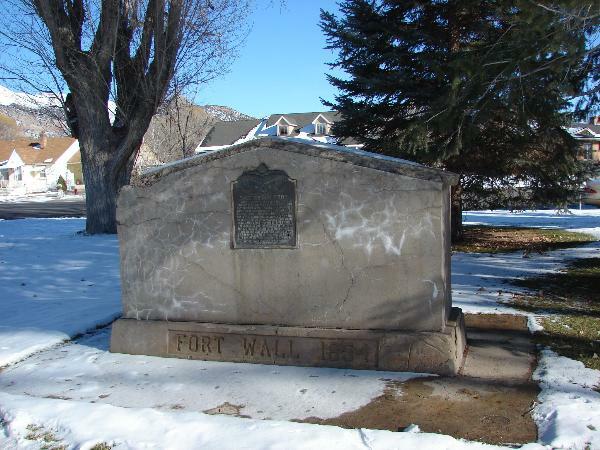 By 1855 each of the families built a wall 12×6 feet across the rear of his lot, using clay poured into log forms. 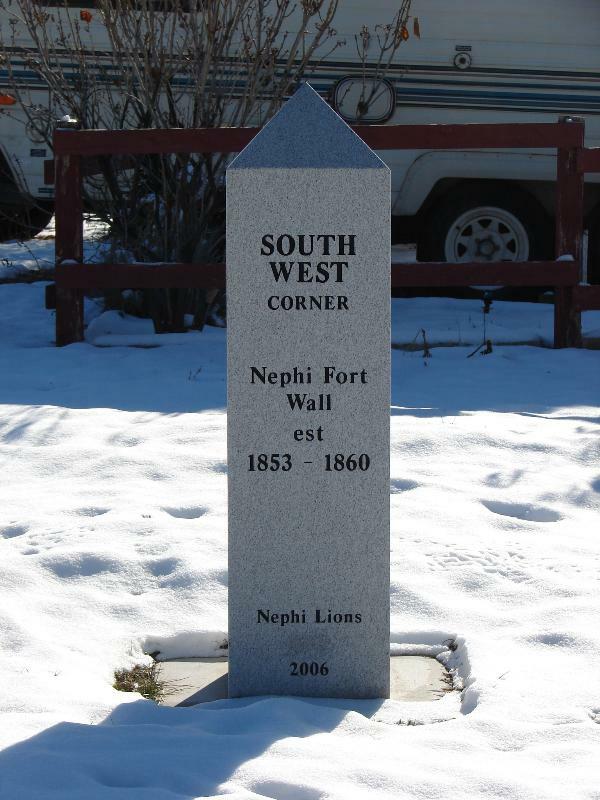 A tax was levied to erect a corral in center of the fort with gates at corners. 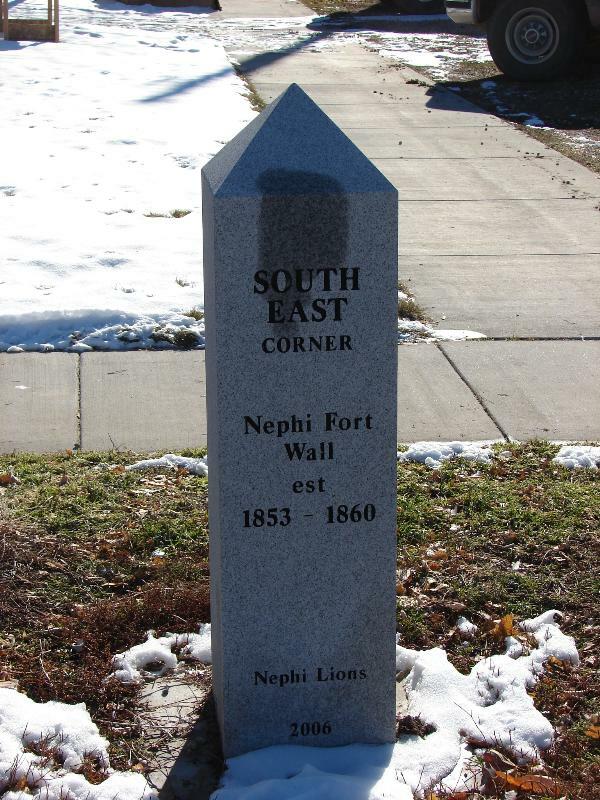 This monument marks the south wall. The bell was on the first city hall and tolled for all meetings and curfew at nine.